Do you want to add home staging as an additional revenue stream to your current business? 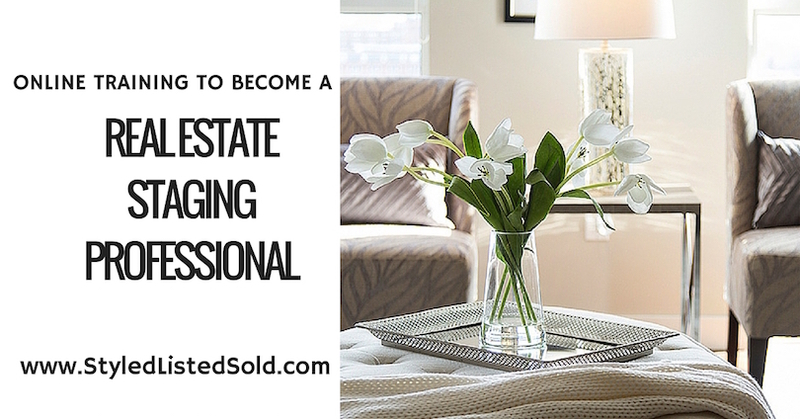 Are you ready to become a Real Estate Staging Professional? Check out everything that you'll get when you sign up today! Book a FREE one-on-one Strategy Session with Shauna Lynn, and get answers to your questions about the home staging industry, how to get started, what it takes to be successful, or any other question that you might have - we want you to be 100% confident in your choice - not just in choosing SLS Academy, but in choosing home staging as a career. Click below to book your Strategy Session today!